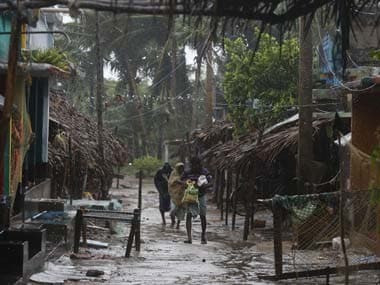 The Odisha government asked the Centre on Thursday to release an interim assistance of Rs 1,000 crore for relief-and-restoration work in 17 districts as last week's Cyclone Titli and the subsequent flood caused a loss of about Rs 2,765 crore and affected 60.11 lakh people. 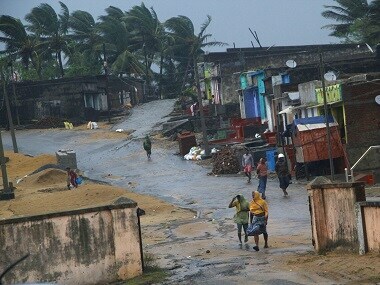 95 percent of the roads damaged by Cyclone Titli in Odisha have been repaired. 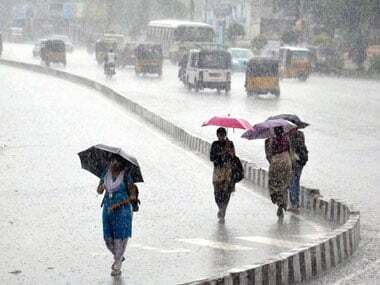 Almost all thoroughfares have been repaired and power and drinking water supply restored in the urban areas. In rural areas, work is still in progress. 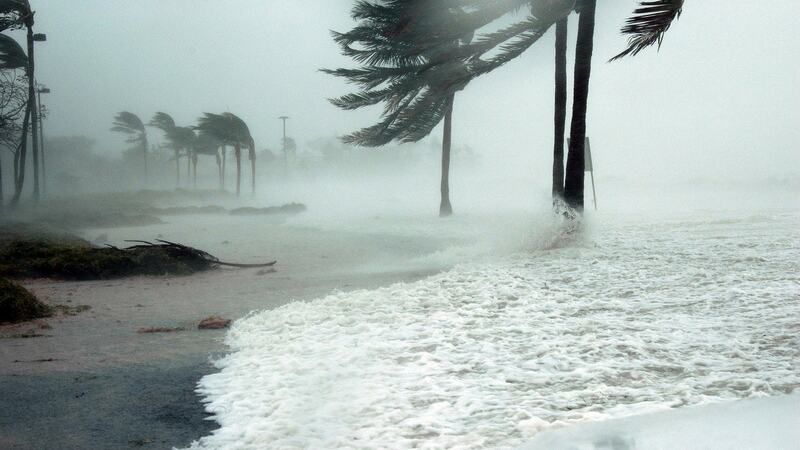 Many models are available to predict the effect that wind speed can have upon storm surges. Jupiter's atmosphere features colossal cyclones and rivers of ammonia welling up from deep inside the solar system's largest planet. 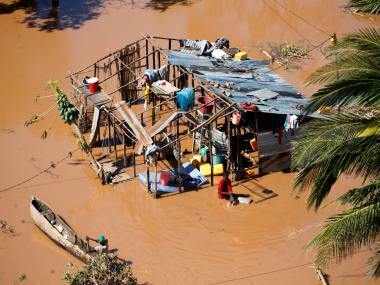 Apart from climate change, changes in settlement patterns, and rapid urbanisation have increased risk of extreme climate and sea-level rise in SE Asia. 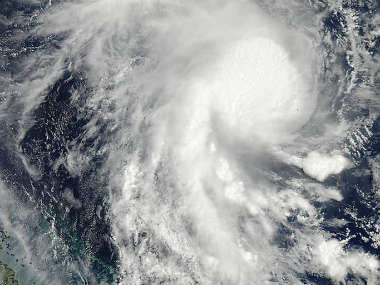 Two powerful cyclones roared ashore in Australia on Friday leaving a trail of destruction with buildings severely damaged, trees uprooted and power lines downed. 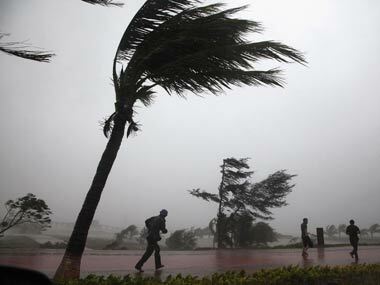 Cyclonic storm Helen hit Andhra Pradesh coast near Machilipatnam on Friday, triggering heavy rains and strong gales, killing seven people and causing massive damage to the crops in the coastal region. Here are some other severe storms and super storms that originated in the Indian Ocean. 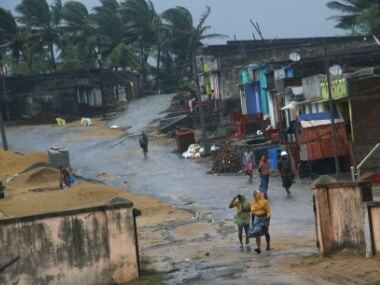 Roads were all but empty as high waves lashed the coastline of Orissa state, which will bear the brunt of Cyclone Phailin. 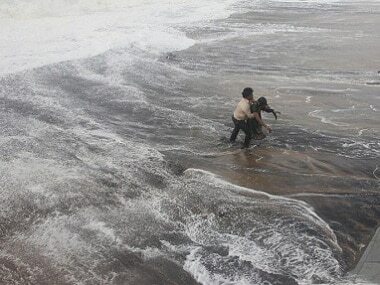 By mid-afternoon, wind gusts were so strong that they could blow over grown men.